36 participants including class members, their families, and volunteers enjoyed the social event of Saturday Japanese class on June 24, 2017. 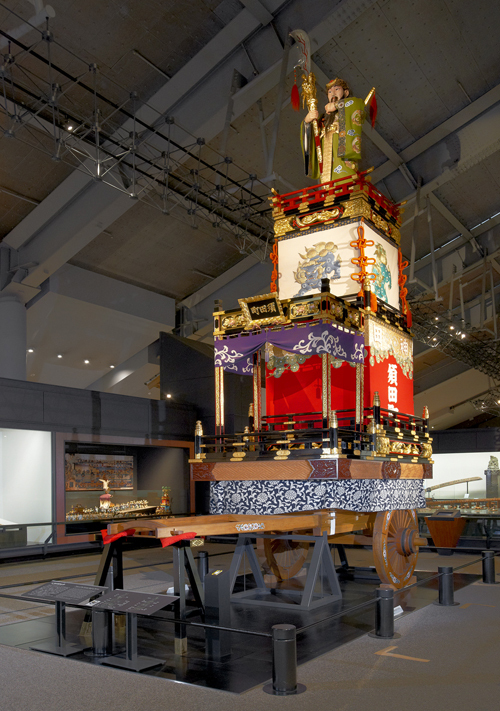 We had fun time looking around the exhibitions of models and old materials related to Edo and Tokyo. 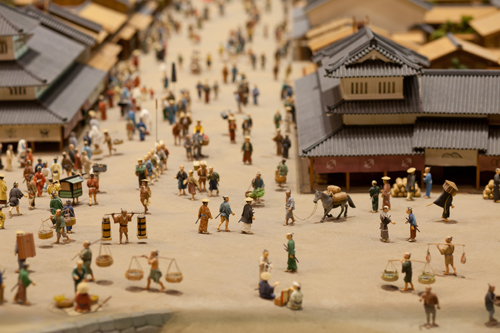 I was interested in the diorama of a town in old days. It was a good chance for me to know the old days’ life. 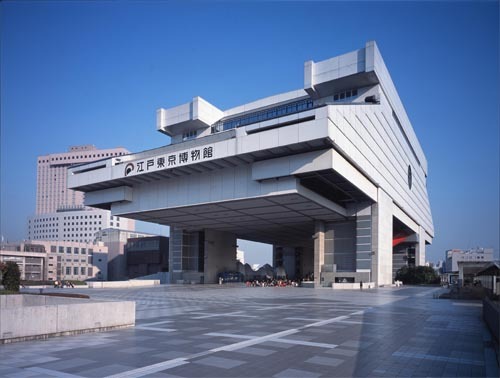 I went to Edo-Tokyo Museum together with classmates of Saturday Japanese class. I could see the daily life of Edo era and of 1960s. I could have better understanding of Japan. I want to find another chance to visit there again. 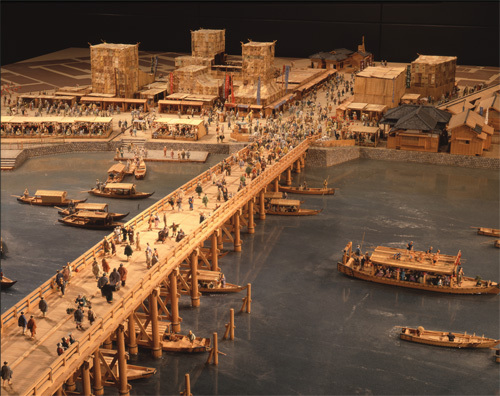 I could learn culture, history, business and architecture of Edo era. I also experienced common people’s life of those days. I found a doll of Guān Yǔ (関羽）a feudal warlord in Shu-Han dynasty of China) on the Kanda Shrine’s float of Edo era. 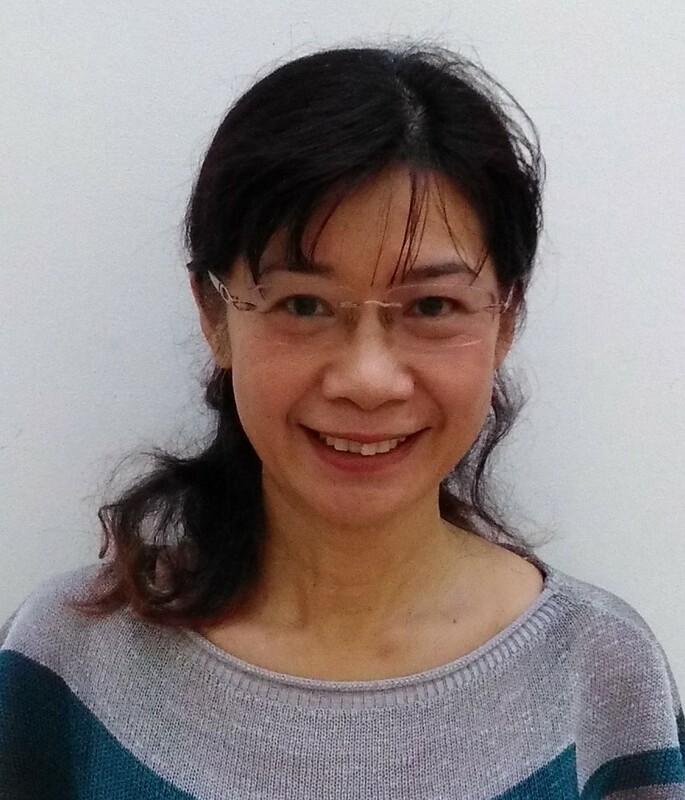 It was a fun to see the influence of Chinese culture. There was an acrobatic show from 12:30. 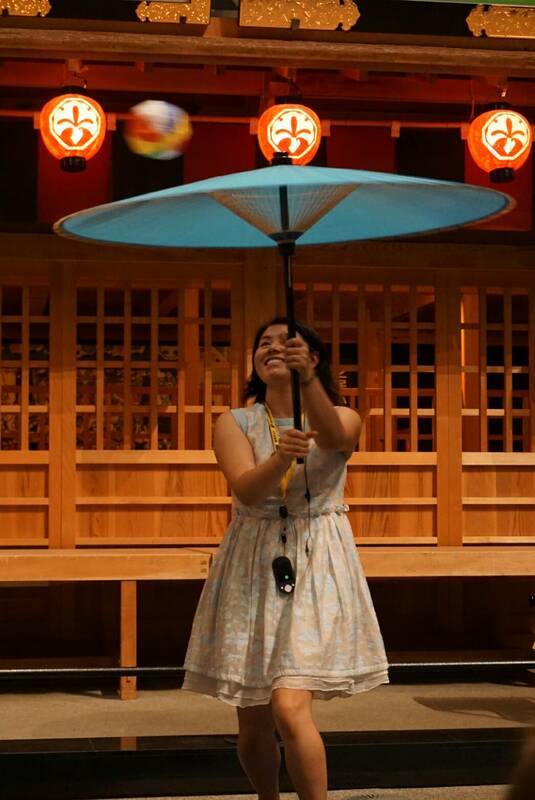 We could try Japanese traditional entertainment using an umbrella. It was an unforgettable experience.